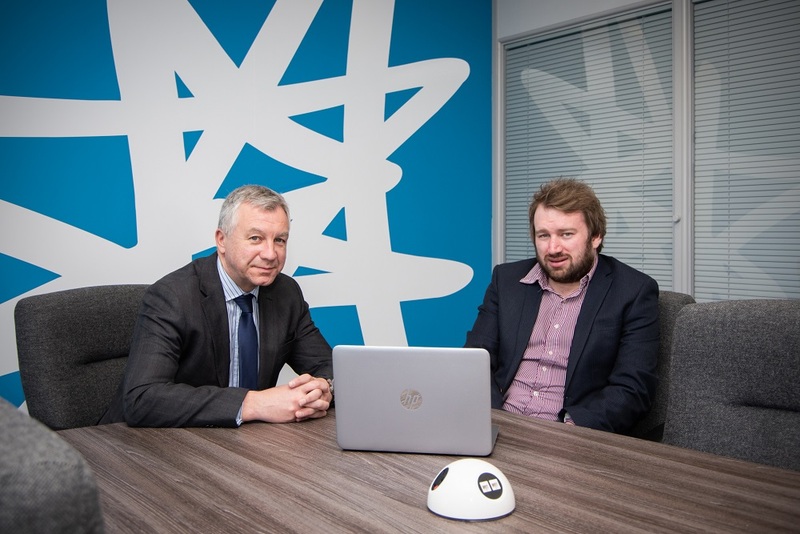 Teeside based IT solutions provider Razorblue has secured a six-figure investment from NPIF – FW Capital Debt Finance, managed by FW Capital and part of the Northern Powerhouse Investment Fund. Razorblue was launched in 2006 by CEO Dan Kitchen from his family home when he was just 17. After quitting college in favour of self-employment, he started to grow the company, which moved to its headquarters in Catterick in 2009. Today, the company employs 80 staff across offices in Catterick, Wynyard, Leeds, Manchester and London and boasts several multimillion pound contracts. The investment comes as Razorblue, which offers clients 24/7, around-the-clock support, has expanded into the North West with the acquisition of J-Media IT Managed Services.